We followed the behavioural psychology thread and developed a simulator for making choices that best suit the users’ needs. In real life, people have to make budget-related choices, but they’re rarely happy about the outcome. We wanted to offer them the opportunity to make more informed decisions, practice their choice-making skills and learn how to prioritize their budget. They could make countless scenarios and choose the one that best fits their personality. We also gave them an opportunity to learn hands-on how ING Credit Card and ING Bazar can really help them out. 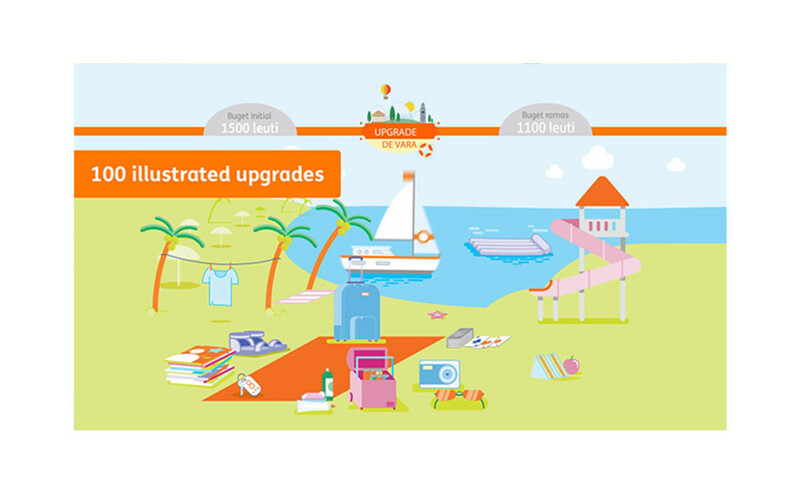 Through instalments and discounts, you can get an upgraded holiday faster and with a smile on your face, as ING believes making well thought out decisions is the best way to enjoy life more. 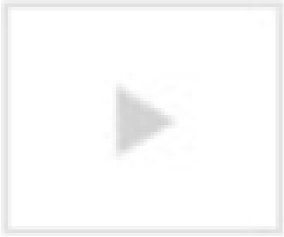 “Upgrade your summer!” is a statement from ING. It’s made in a playful manner, as summer is the perfect season to be playful, but the idea is clearly there. 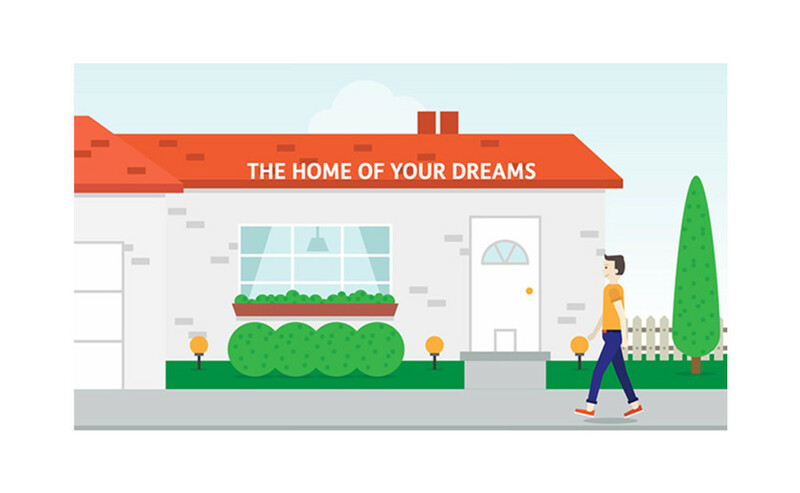 ING helps people discover what suits them and offers the support they need to get it. ING had almost half the positive share of voice in the banking industry – 46% (for comparison, the runner-up reached 25%). 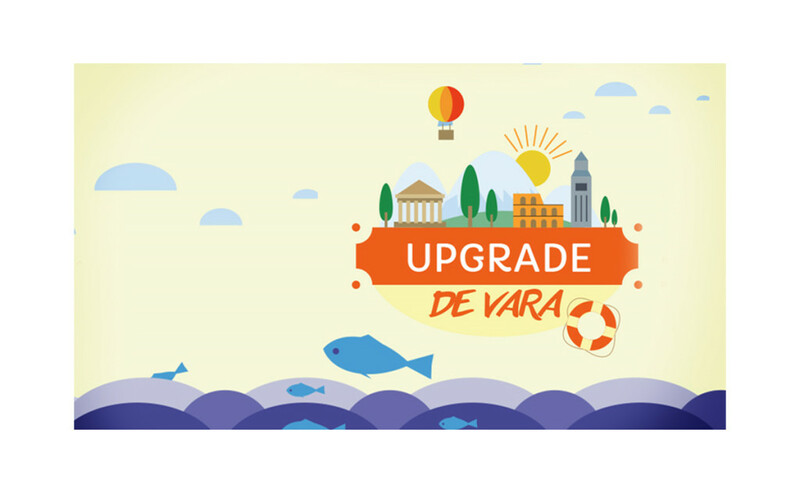 Over 12,000 people upgraded their vacations in only 3 only weeks (visits 12.08–01.09). 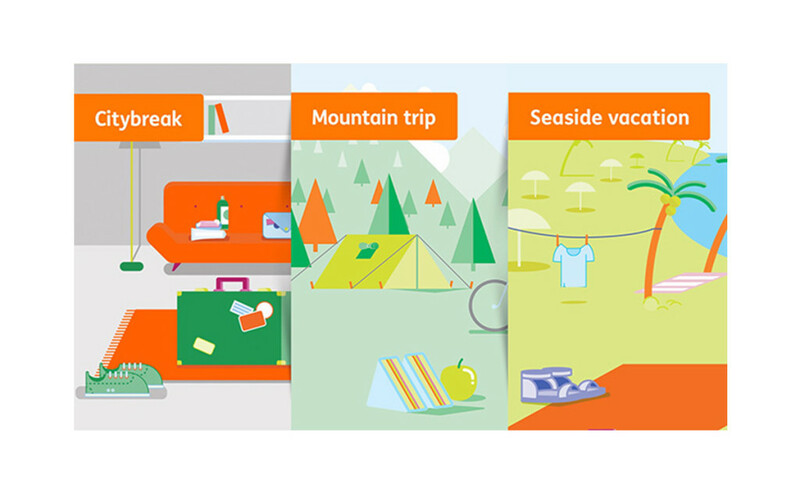 7,770 perfect holidays created with ING’s help (games played). Meaningful content unlocked a new record: highest engagement rate for ING Facebook page in 2015 (3x July engagement rate). 68% of our users spread the news hoping that their friends will have an upgraded vacation, too (users who shared the app).